Fundraiser by Edith Matlock : Carmelite Institute of N.A. 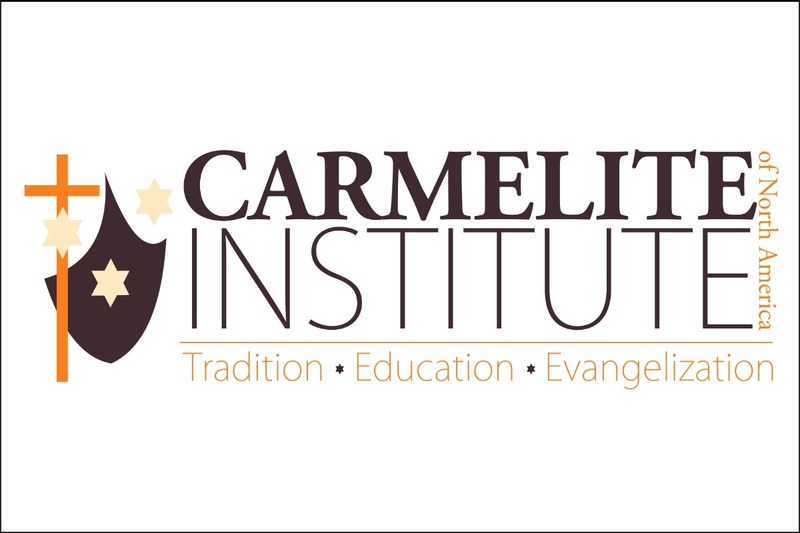 The Carmelite Institute of North America is a collaborative effort of the Carmelites of the United States and Canada. Its mission is to promote the following of Jesus Christ through studies in the Carmelite tradition and by making the tradition available to our Carmelite brothers and sisters, as well as to all those interested in deepening their spiritual life.